Good morning! Here are our top stories to kickstart your Tuesday, June 5. 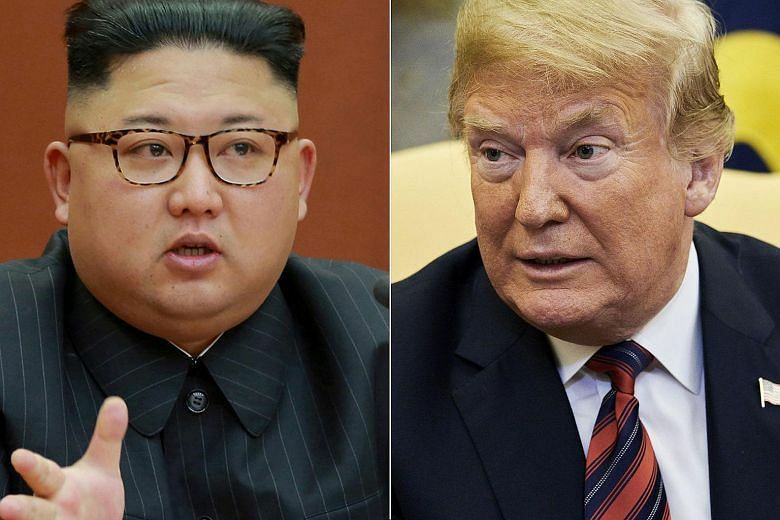 The White House said on Monday (June 4) that a first meeting between President Donald Trump and North Korean leader Kim Jong Un will take place at 9am in Singapore on June 12. There is still half a century to go before the first batch of HDB flats see their 99-year leasehold terms expiring. But already, some Singaporeans are beginning to worry about what will happen to their homes then. 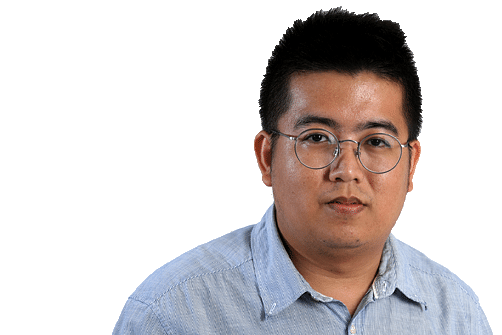 The Straits Times examines the issue. 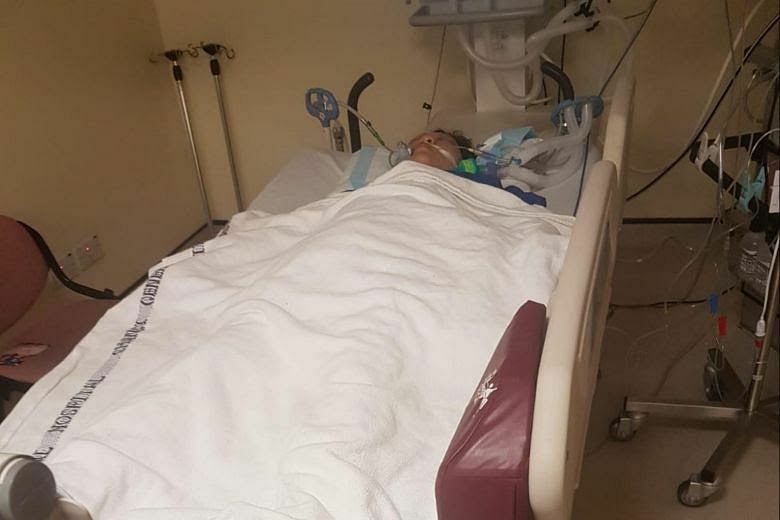 A 17-year-old cyclist is assisting police with investigations, after a pedestrian suffered severe trauma to her head during an accident in Tampines on Sunday night (June 3). 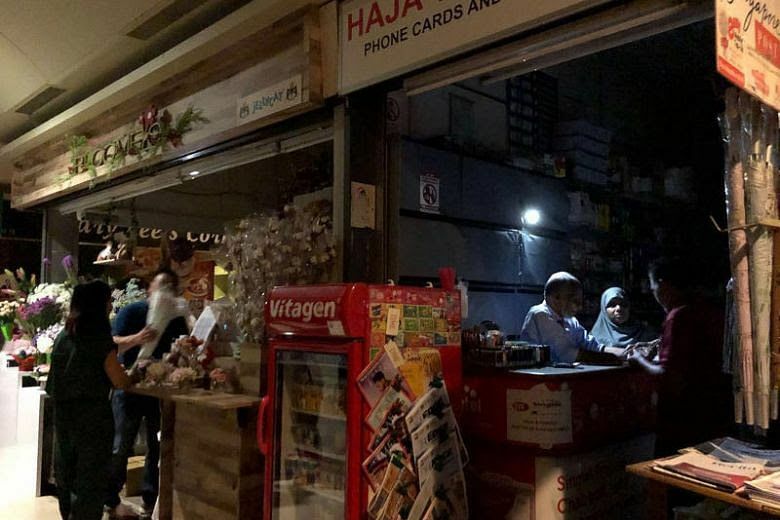 The power outage last Friday, which lasted half an hour, affected thousands of people working in the Central Business District and surrounding areas such as Chinatown. 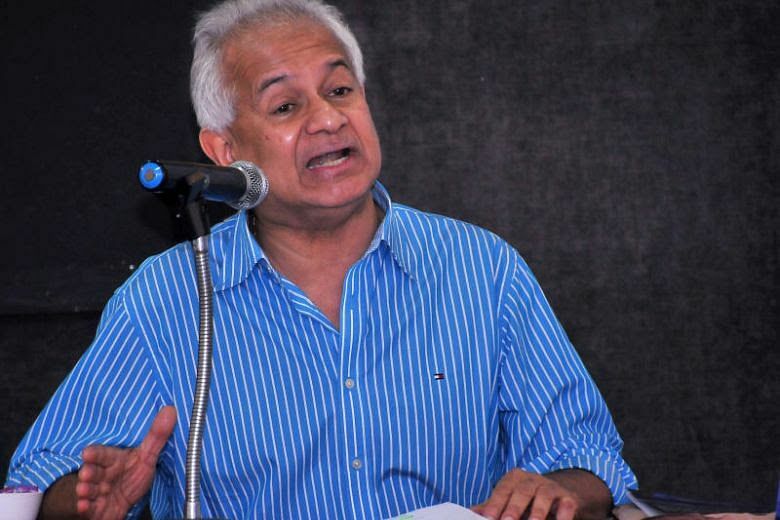 Sultan Muhammad V has agreed to the Mahathir Mohamad administration's choice of attorney-general, despite widespread concerns in Malaysia that the candidate is not from the Malay Muslim majority. 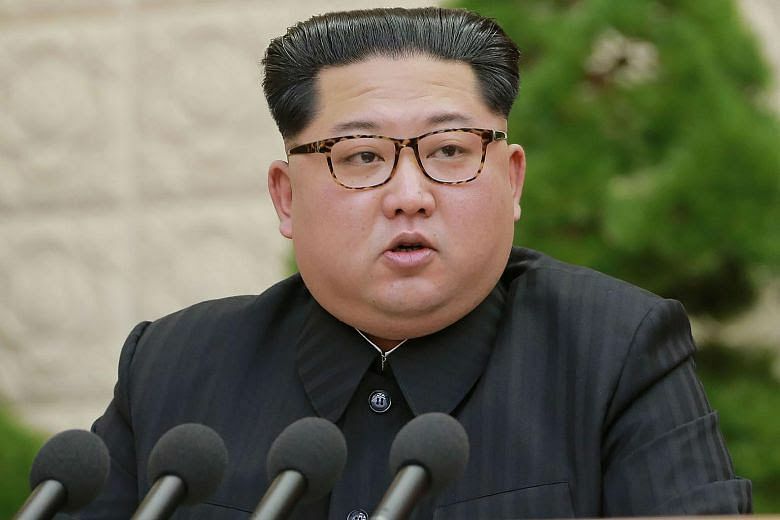 North Korea has replaced three of its top military officials with loyalists to leader Kim Jong Un, days before he is scheduled to hold denuclearisation talks with the United States. 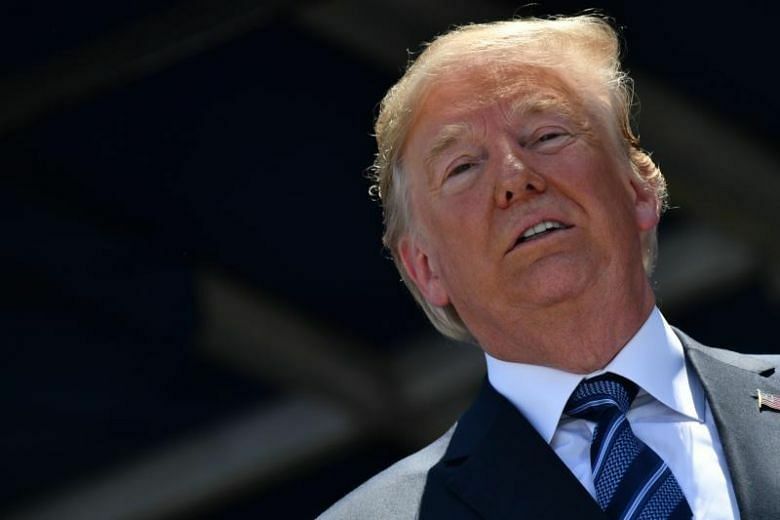 US President Donald Trump aggressively hardened his defense against the Special Counsel Robert Mueller's investigation on Monday (June 4), branding the probe "unconstitutional" and declaring that he has an "absolute right" to pardon himself of any crime. Saudi Arabia on Monday (June 4) began issuing its first driving licences to women in decades, authorities said, just weeks before the historic lifting of the conservative kingdom's ban on female motorists. 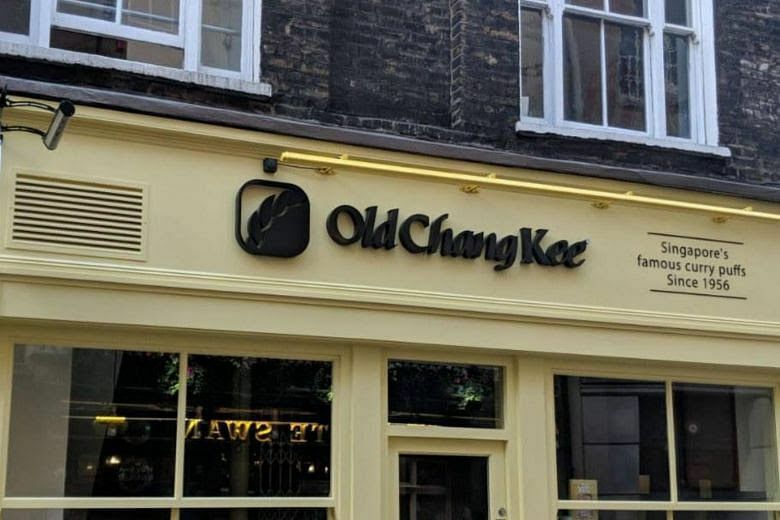 The brand's entrance in Britain is a joint venture between the chain and Ms Sandra Leong, a Singaporean who has been living in London for the past seven years.